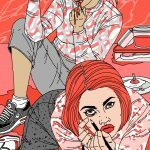 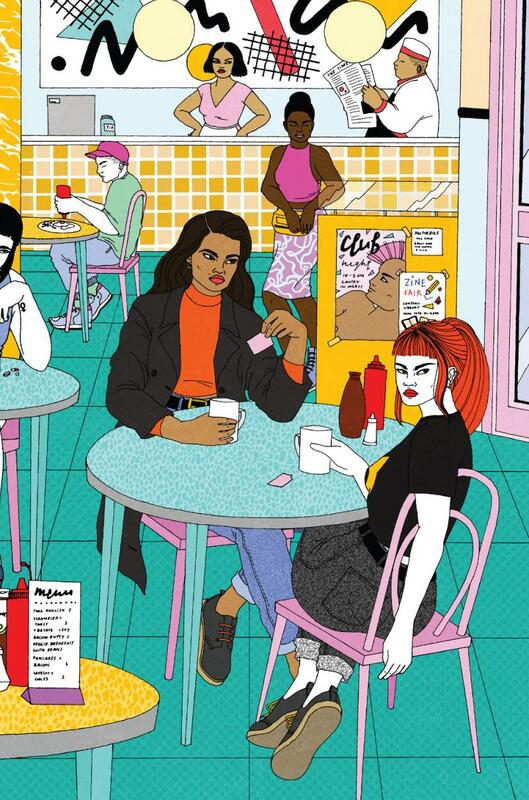 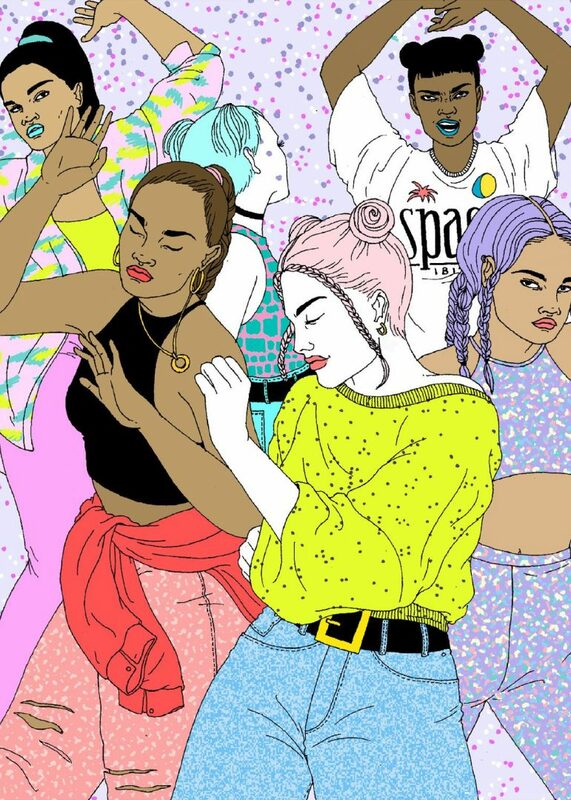 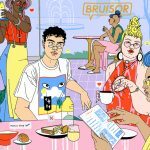 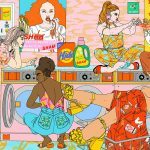 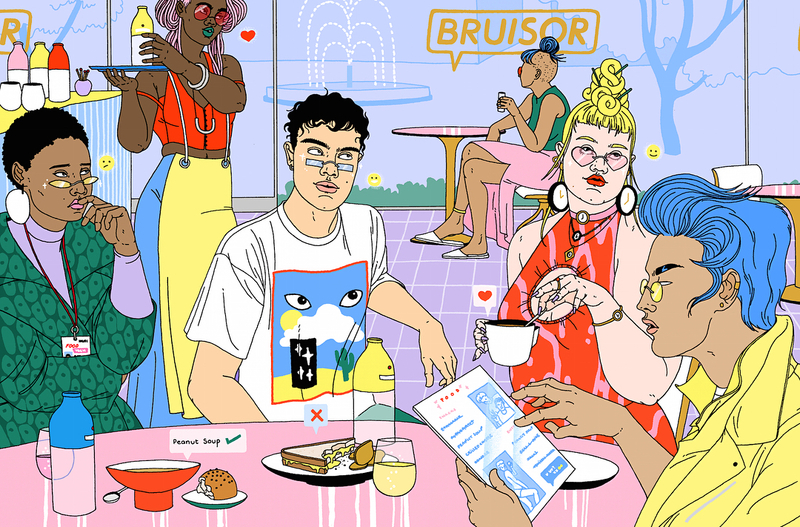 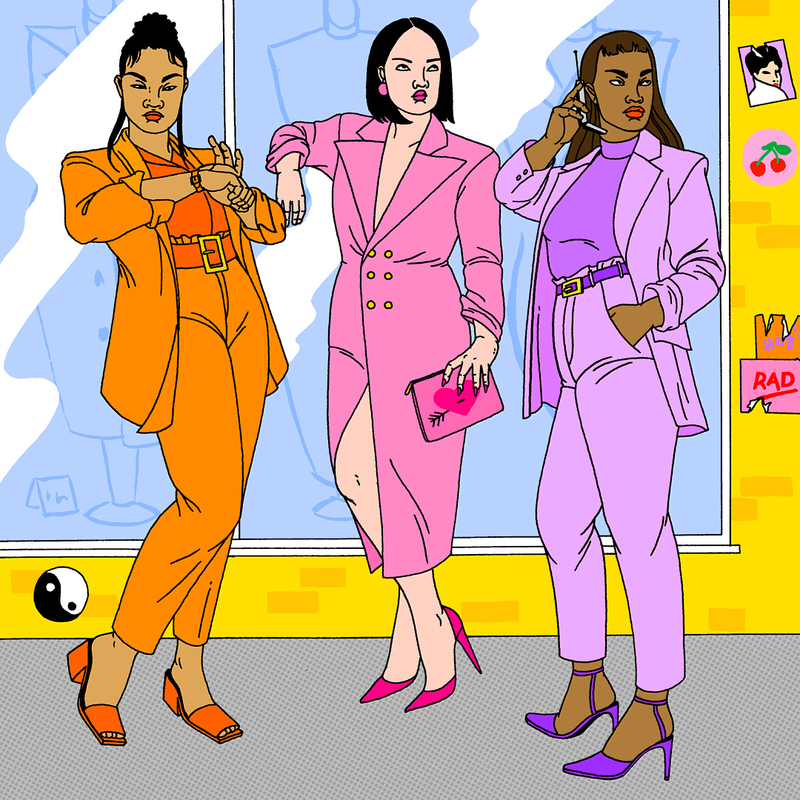 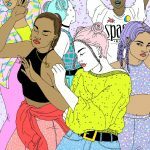 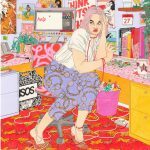 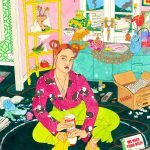 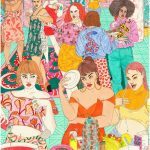 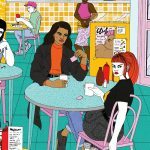 Laura Callaghan is an Irish illustrator who creates very cool and colorful works that trace the history of street style. 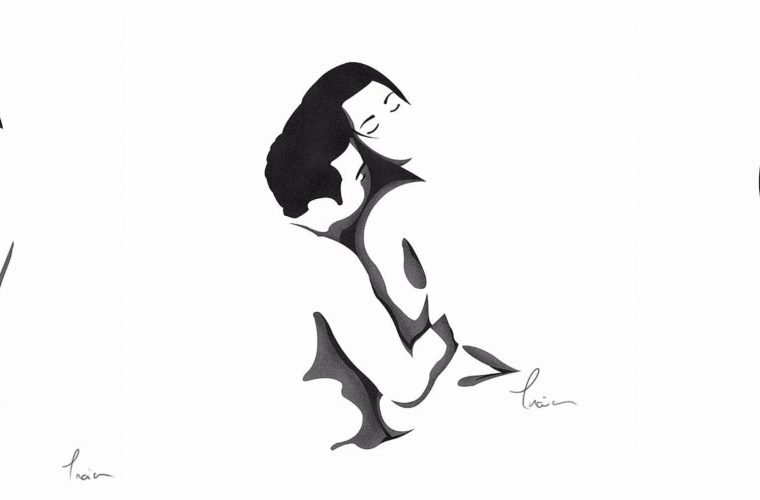 Discover more now! 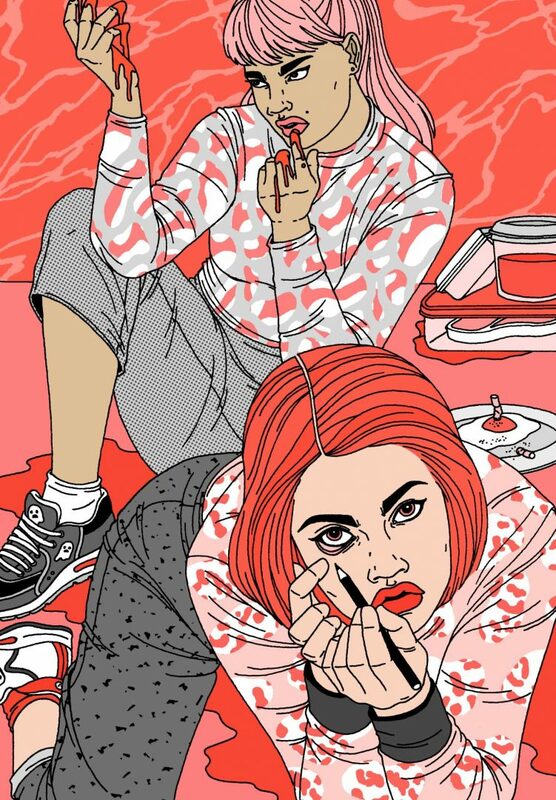 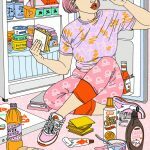 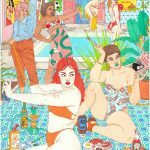 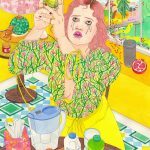 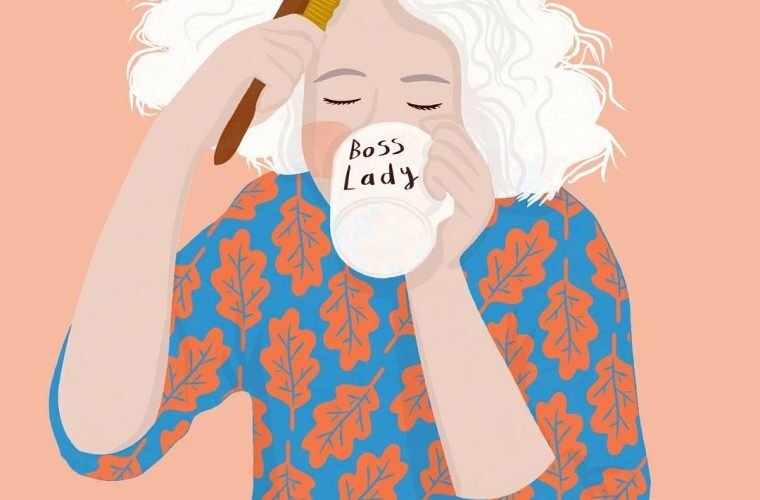 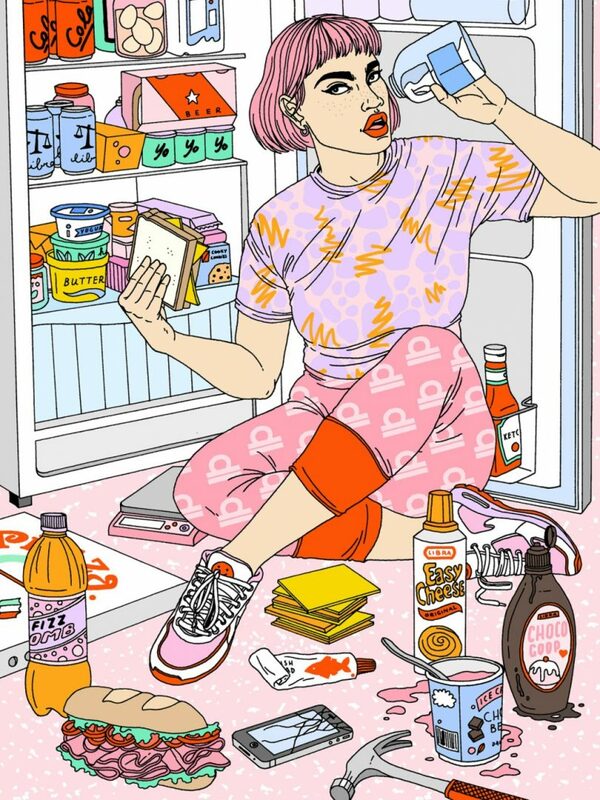 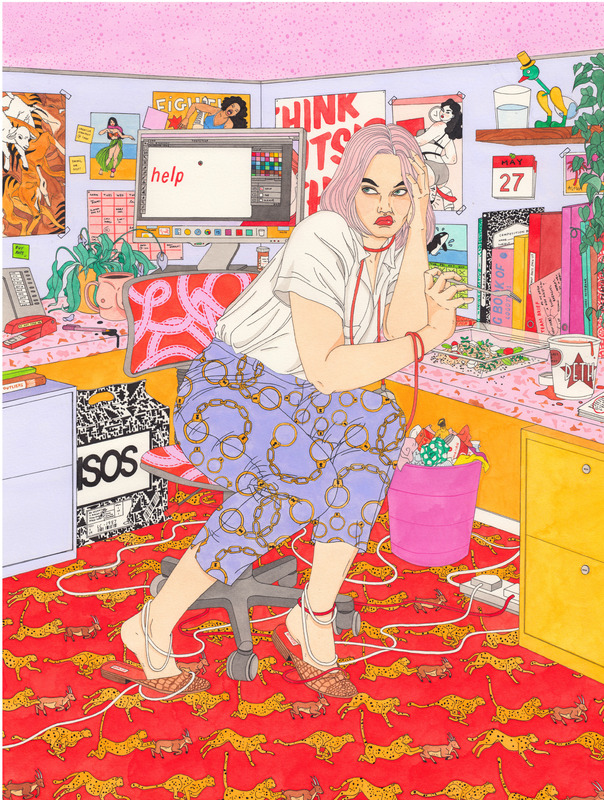 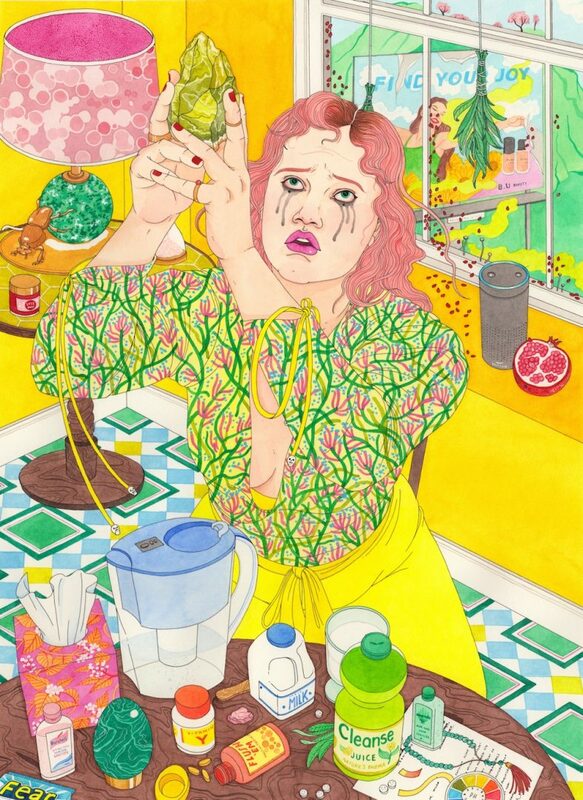 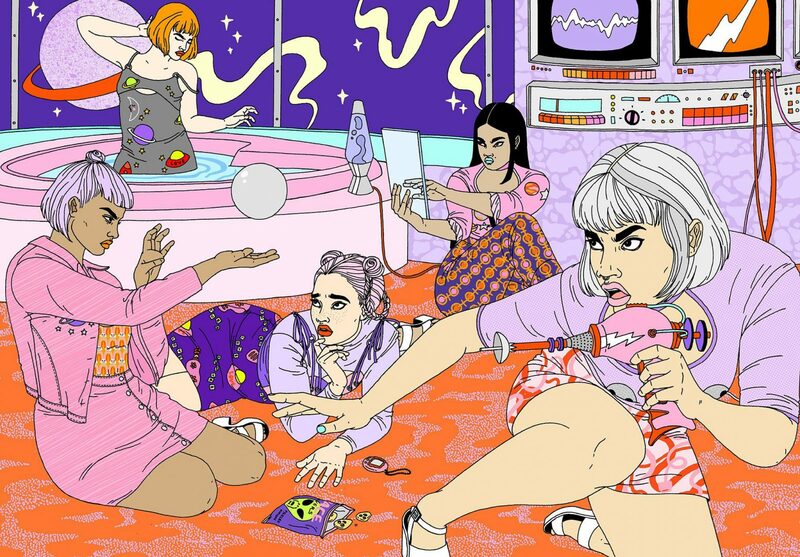 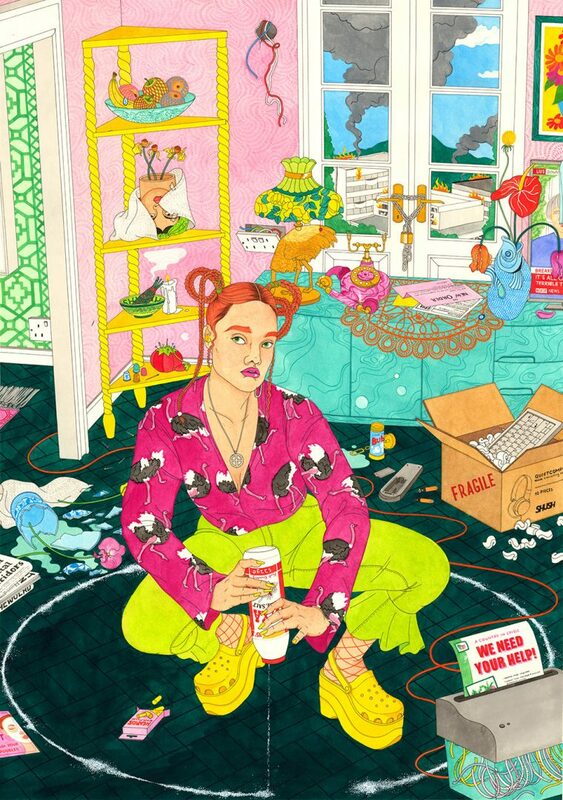 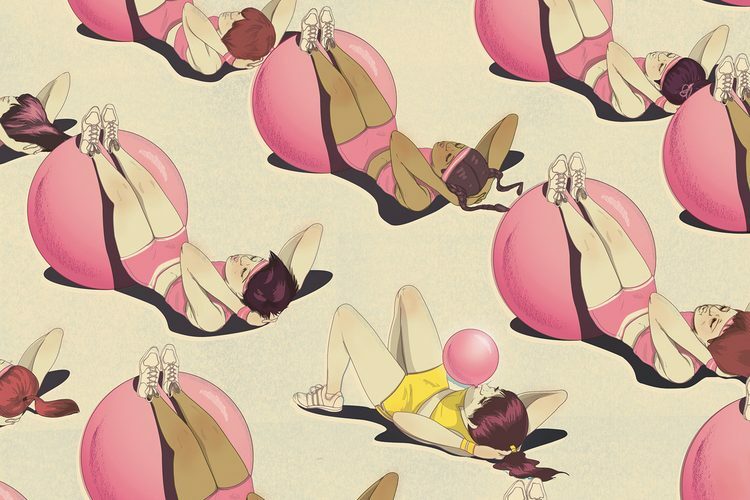 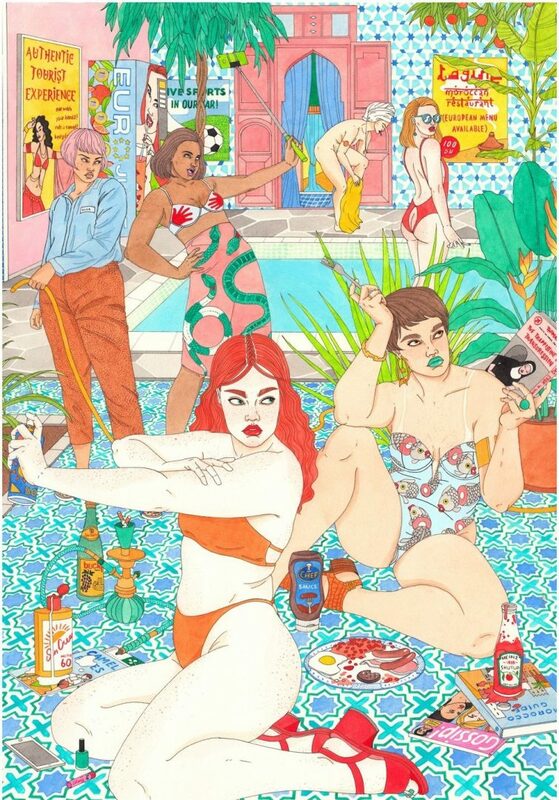 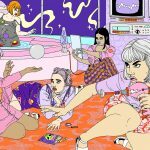 Laura Callaghan is an Irish illustrator who tells women through stories made of colors, atmospheres, and fashion. 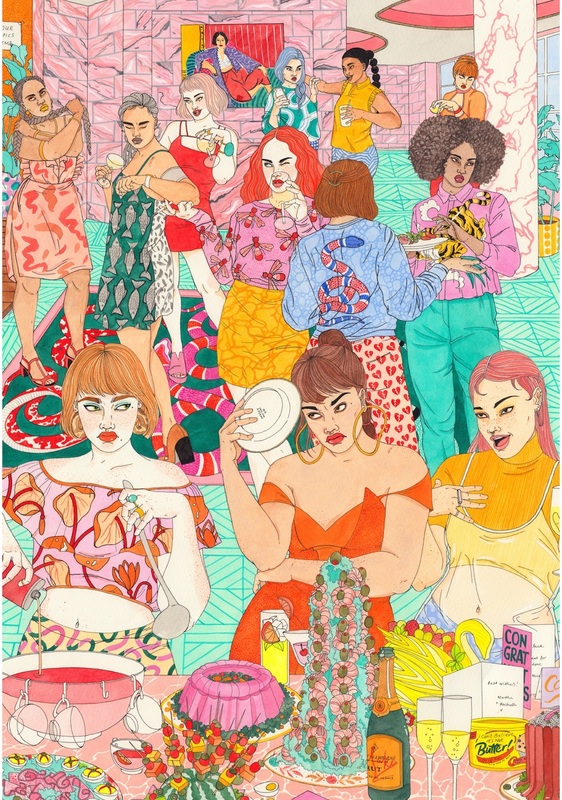 All her tables present an obsessive search for color combinations, the physiognomy of each female character and the most appropriate styling based on the background-context. 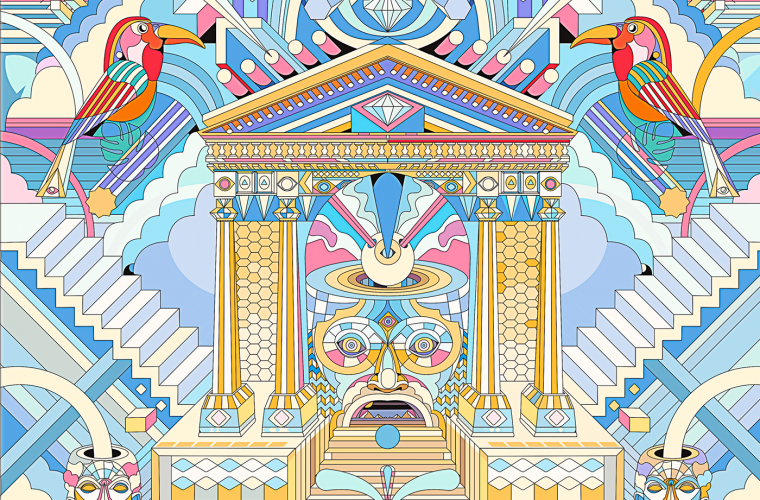 “Sometimes you need to put together the ugliest color combinations to see what works”. 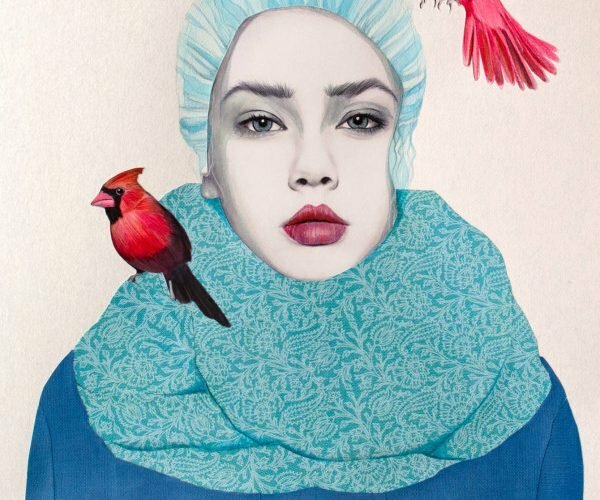 The experimentation of unusual combinations makes Laura’s creations even more interesting and transforms them into the story of style and femininity. 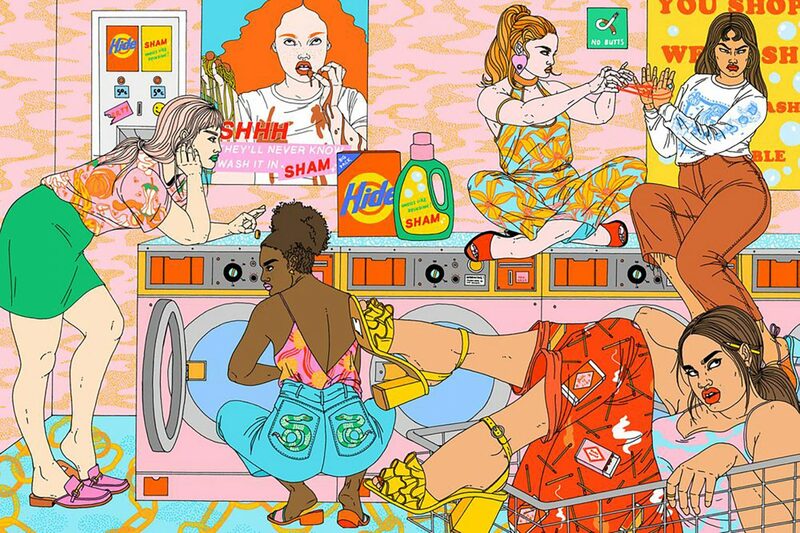 Even when her characters are found in homes or places that do not refer to the street world, they always manage to result from the underground and metropolitan mood. 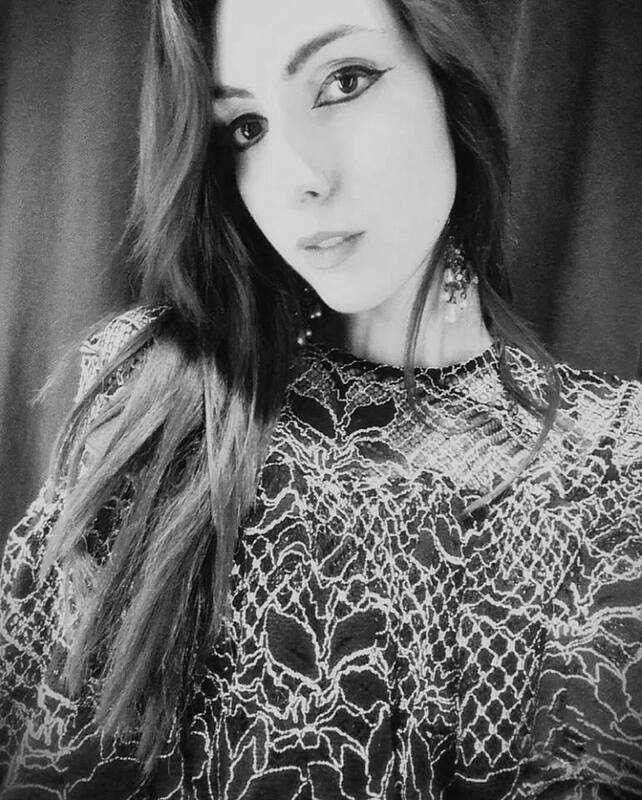 Find out more about her Instagram profile, which you can find here.